Welcome to Double Diamond Wilderness Hunts Ltd. 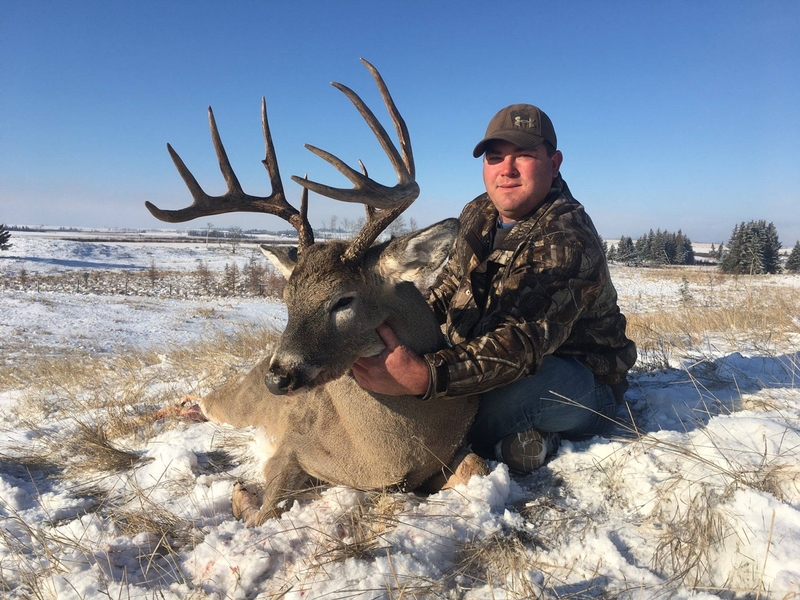 Double Diamond Wilderness Hunts Ltd. is a full time professional outfitter delivering quality hunts for the past 20+ years for whitetail deer, black bear, mule deer archery, wolf, and coyote. Being a hands on guide myself, along with experienced local guides, each and every client is guaranteed a great time and 100% effort! No details are over looked when hunting with DDWH, we realize how hard you work for your money and will do everything within our power to present to you the opportunity at the animal you pursue. Honesty, integrity, and just plain hard work can be expected and nothing less while hunting Alberta with us. Through solid game management strategies and being very selective in the harvest of animals, along with taking a limited number of clients, our goal has been achieved - high success on above average animals. So whether you’re looking for that mature whitetail, heavy mule deer, trophy black bear, or action packed predator hunts, we can customize a hunt that will suit your needs. Give us the opportunity to make your Alberta hunting adventure a trip you will always cherish. Feel free to give us a call with any questions you may have or drop us an email for a current pricelist with a list of references. 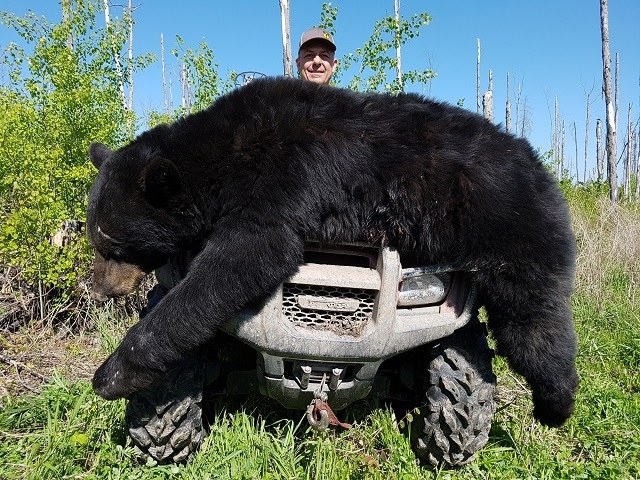 We look forward to hearing from you and customizing a hunt for any of the species we offer here in Alberta. If your looking for a professional guide to accompany you on your hunt of a lifetime or need advice on where to go abroad just pick up the phone I would be happy to help!